If you’re a fan of fluff and want a hairy hound to share your life with we’ve got the fluffiest, hairiest and cuddliest dogs just for you. Whether you’re after a petite pompom or a giant hairball, there’s a dog to suit your needs. 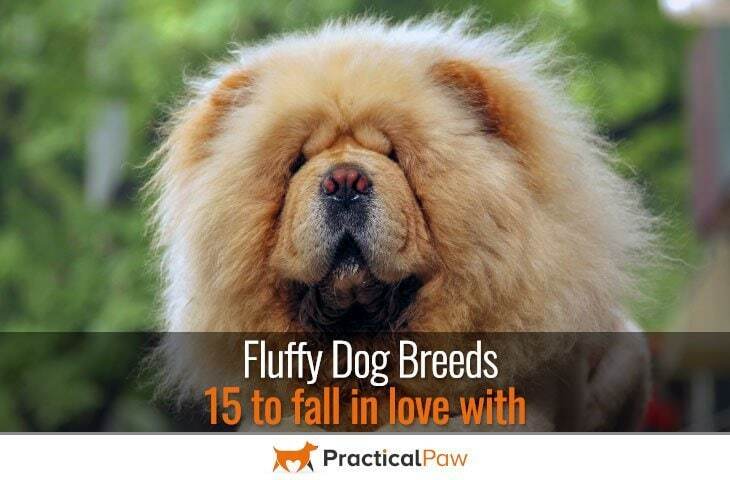 So, here’s our favourite fluffy dog breeds from small to large. Alert, curious and feisty the Pomeranian is independent and bold. Loyal to their families they never the less have a mind of their own. 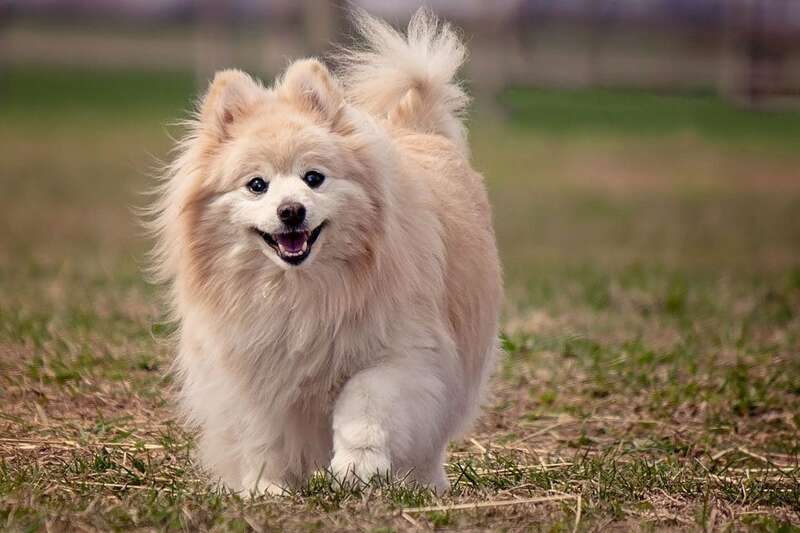 Poms love the sound of their own voice, and while their charming and outgoing personality wins many admirers, they offer a challenge to inexperienced owners. Loving, cheerful and cheeky, the Bichon Frise is a great family dog. 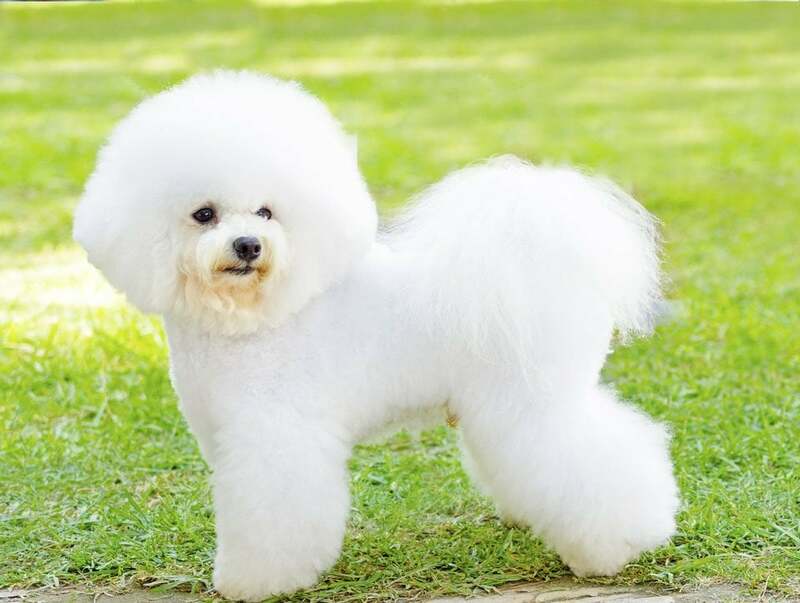 Gentle and playful the Bichon is an intelligent dog that loves to learn. Although they have an independent streak, they don’t like to be left alone for long periods of time and are happiest when included in family activities. 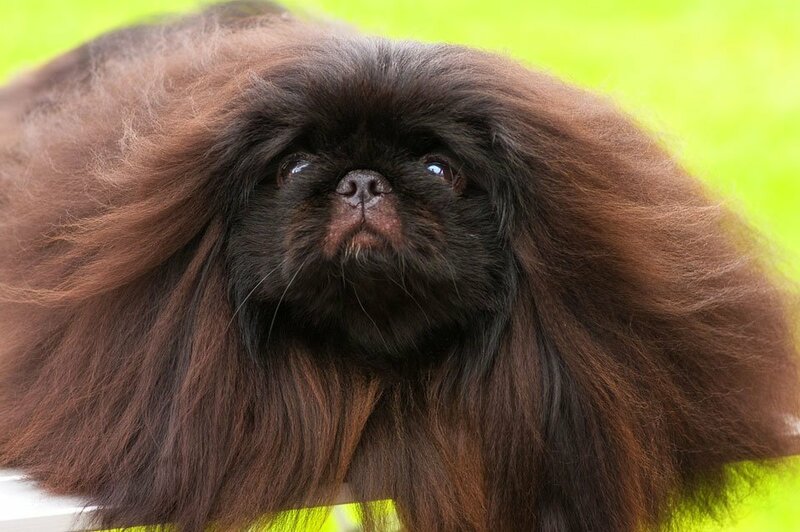 Brave, loyal and much more robust than they look, the Pekingese is a proud and dignified dog. Intelligent but independent they have a stubborn streak that makes training a challenge. However the Pekingese lively, confident and affectionate natures more than makes up for their laissez-faire attitude to commands. While generally agreeable, they can be wary of strangers and make excellent watchdogs. 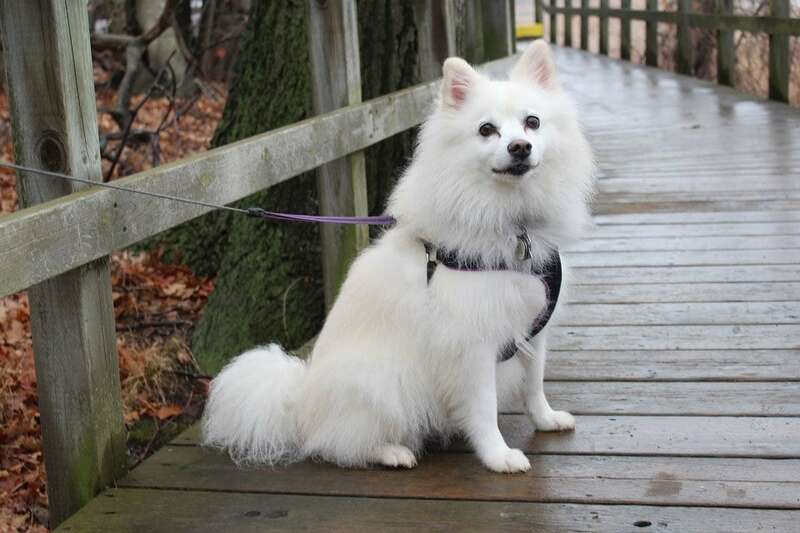 Smart, plucky and cheerful, the American Eskimo dog is devoted to their family. 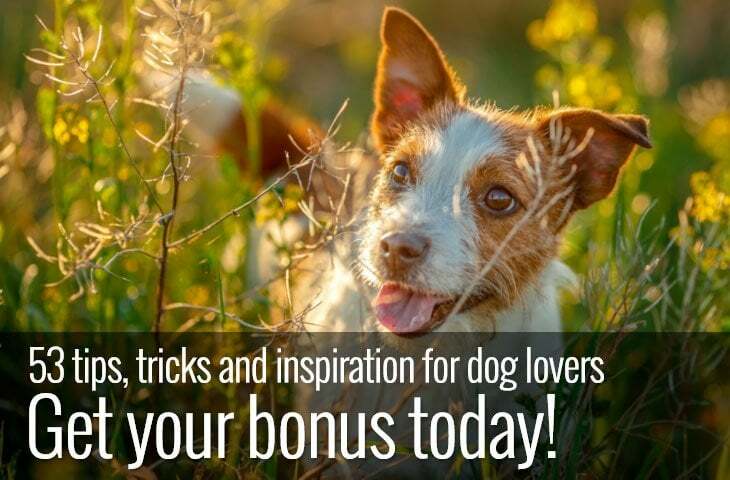 Full of energy with a love of play, this dog needs both physical and mental exercise to keep them happy. Incredibly smart but with an independent streak the American Eskimo dog has excellent problem-solving skills and excels in an environment that enables them to use their brain. 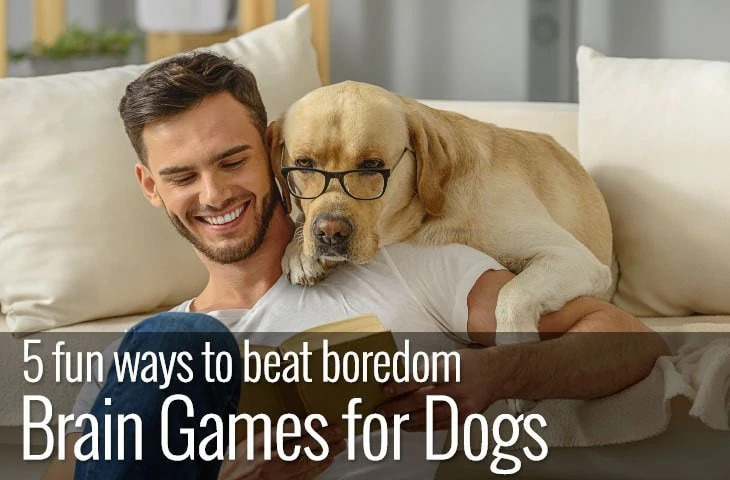 While they tend to be rowdy, this dog is a devoted family member that thrives when included in family activities. 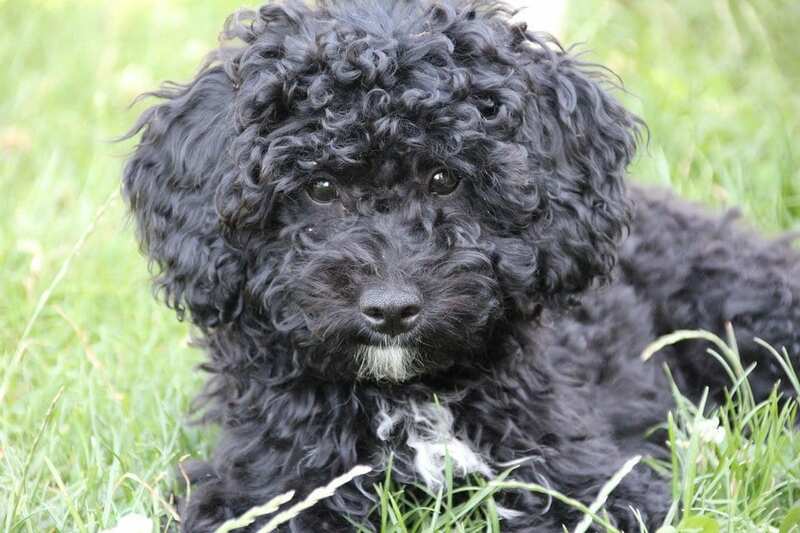 Intelligent, dignified but above all playful, the Poodle is an engaging, loyal and loving dog. Devoted and protective of their families, they are eager to please and highly trainable. Lively and active Poodles are high-energy dogs that need daily exercise for both mind and body to keep them happy. These dogs thrive in a family environment their fun-loving personality makes them an excellent choice for families with children. Charming, intelligent and mischievous, the Siberian Husky is a fun loving, challenging and independent dog. With excellent problem-solving skills, this dog is not for the faint-hearted. Known for their energy, ability to escape even the most secure areas and their love of ‘talking’ to their owners, the Siberian Husky is never the less an entertaining and playful companion. Devoted, gentle and friendly, the Samoyed is a strong-willed companion that is never the less a good-natured and happy dog. Happiest when surrounded by their family the Samoyed is a dignified dog that is tolerant of children and a kind playmate. 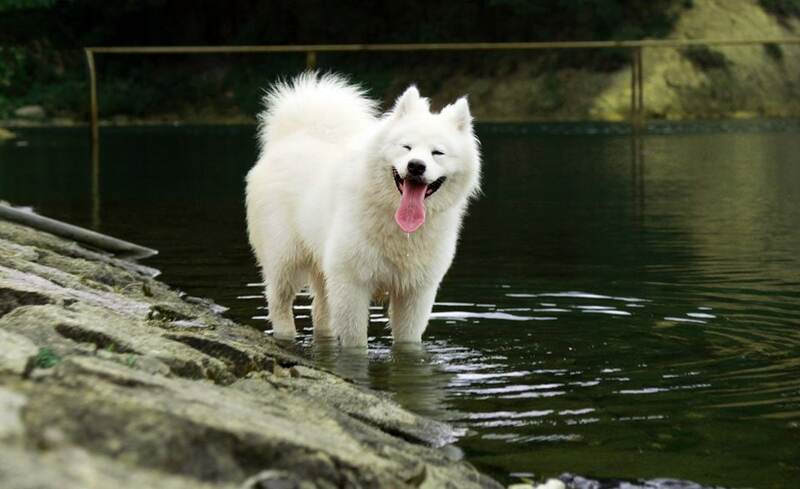 Intelligent and dignified the Samoyed is a great family dog that thrives in company. 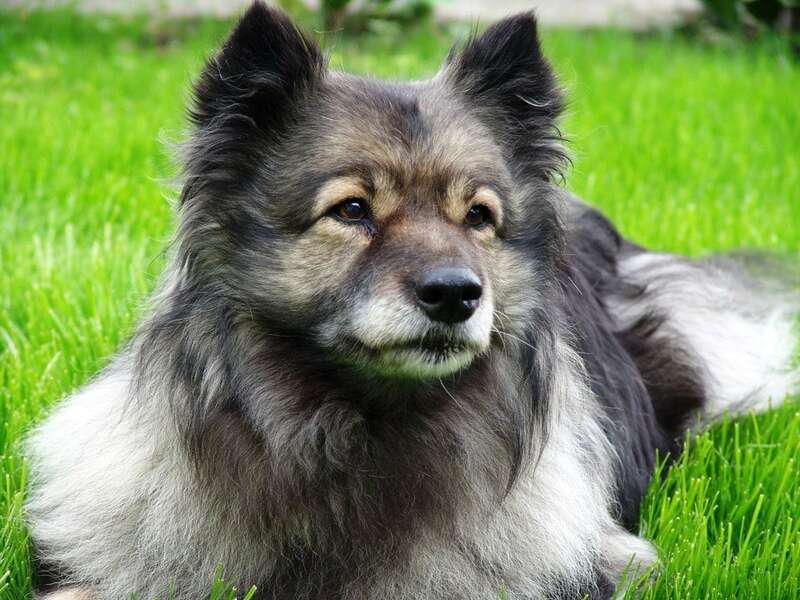 Outgoing, lively and intelligent the Keeshond loves people and makes a devoted, gentle and loyal companion. The Keeshond is a bouncy, fun-loving and playful dog that thrives in company. 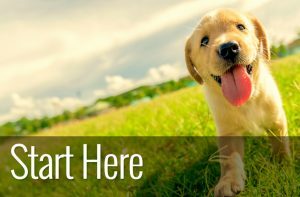 An excellent choice for first-time dog owners as they are easy to train and eager to please. They do like to bark which makes them excellent watchdogs, but their affectionate nature makes them a bad choice as a guard dog. Intelligent, sensitive and loyal the Collie is a perfect choice as a family dog. Playful yet gentle Collies are protective and devoted to their families and are especially patient with children. While suspicious of strangers, making the Collie a good watch dog, they are not aggressive and will welcome newcomers into the home once they know they are a friend. Collies are high energy dogs coming from working lines so thrive in a family that loves the outdoors. Charming, affectionate and fearless, the Polish lowland sheepdog is a good-natured dog that is never the less protective of his family. Independent and confident this dog is extremely intelligent. They have an excellent memory which means that both good and bad training habits are picked up easily. Naturally wary of strangers, Polish lowland sheepdogs make excellent watchdogs and tend towards aloofness with strangers. A lively, energetic dog that needs plenty of physical and mental stimulation and is best suited to an experienced owner. 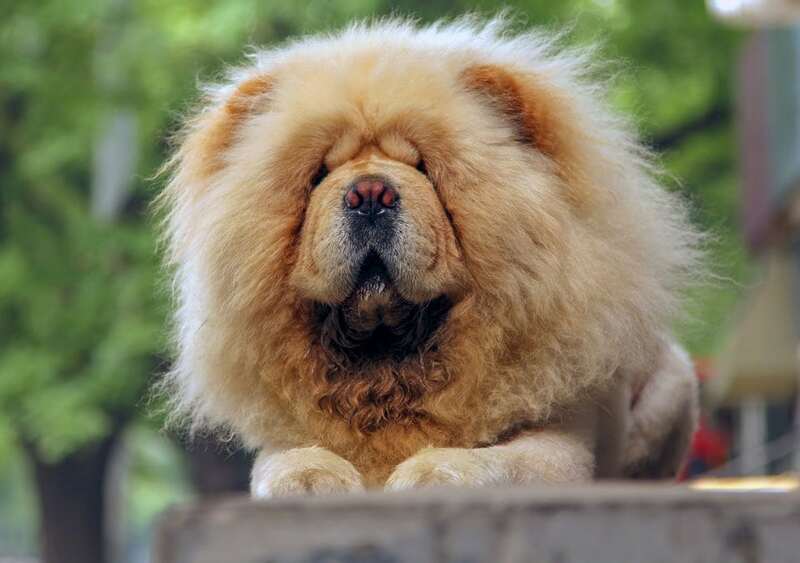 Dignified, loyal and independent, the Chow Chow is an attentive companion without being needy. Although the Chow Chow is aloof with strangers, they are devoted to their favourite person and can be affectionate with the whole family. Often described as more cat-like than dog-like, the Chow Chow is not a dog that wants cuddles or constant attention. However, they make a great housemate for owners that are around for most of the day and are happy with a somewhat ‘hands-off’ approach. Even-tempered, tolerant and laid-back the Leonberger is a gentle giant of a dog. Intelligent and loyal, Leo’s like to take their own time to do things, which makes training challenging for an inexperienced owner. Playful yet reserved the Leonberger is a devoted family dog who is capable of great gentleness with children and other animals. 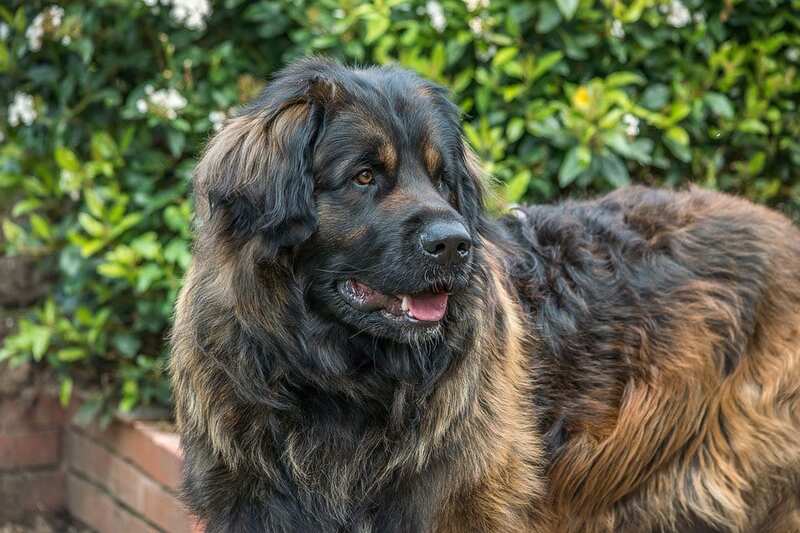 Friendly to all the Leonberger needs regular exercise and thrives in company. 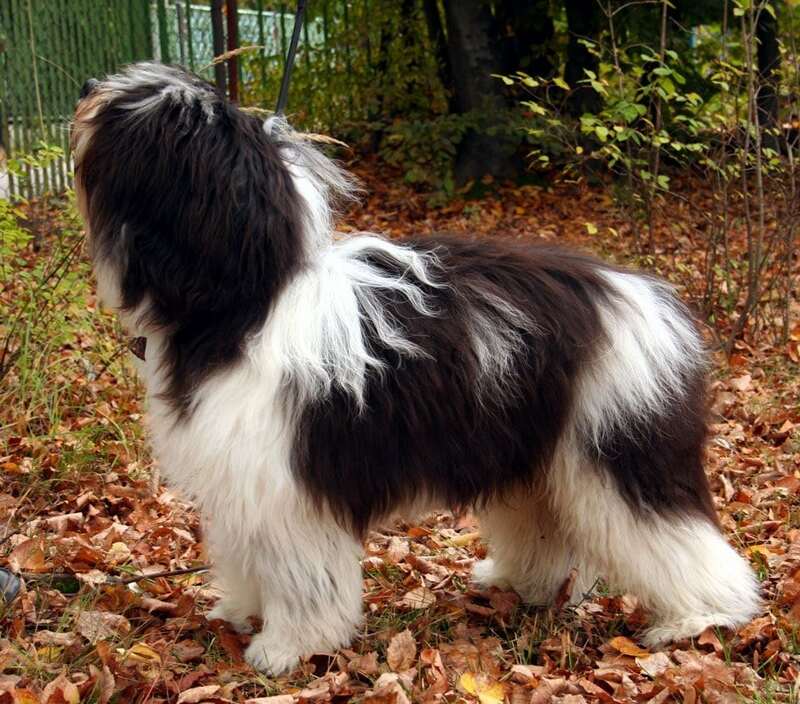 Adaptable, easy-going and energetic, the Old English Sheepdog is an intelligent and fun-loving dog. 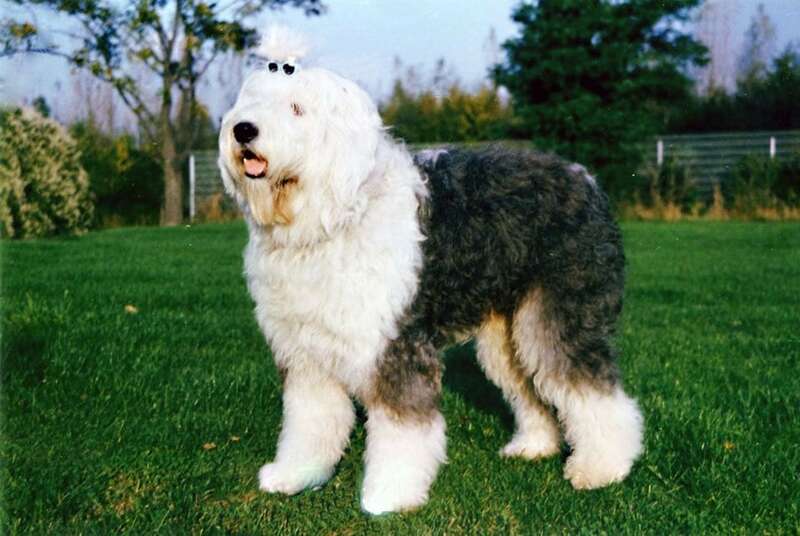 Smart and playful the Old English Sheepdog matures late and loves to clown around with his family. An excellent family dog ‘bobtails’ as they are also known are kind and patient with children although their sheer size invites caution. Intelligent and quick to learn the bobtail is an energetic dog that needs regular exercise to keep them happy. 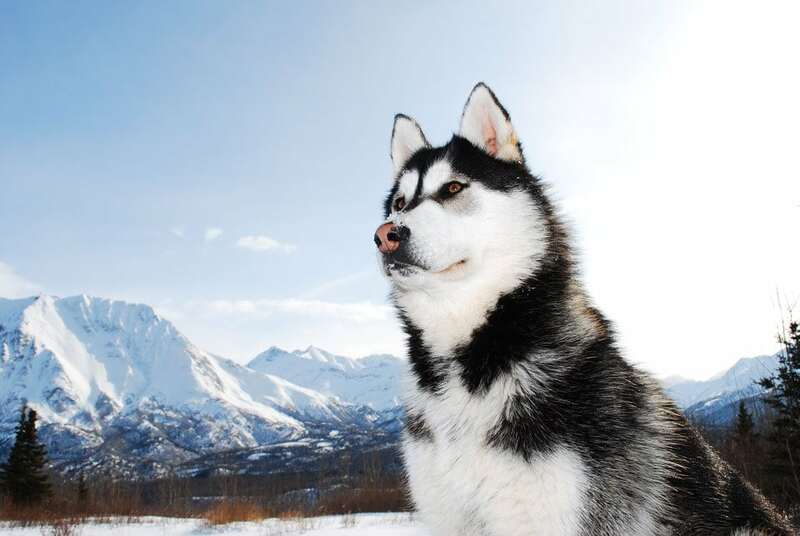 Outgoing and playful the Alaskan Malamute is an independent thinker and adept problem solver. While devoted and loyal to their family, they also welcome anyone into the home which makes them poor guard dogs. Affectionate and playful the malamute has a curious streak that often gets them into trouble. Despite this, the malamute wins many admirers with their charming personalities and calm nature. 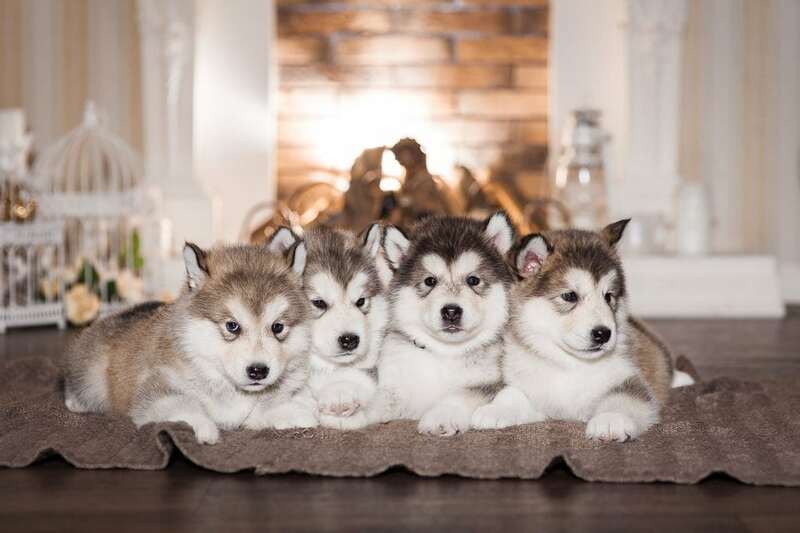 Best suited for owners that have time to provide both mental and physical exercise the Malamute makes an engaging, talkative and affectionate companion. 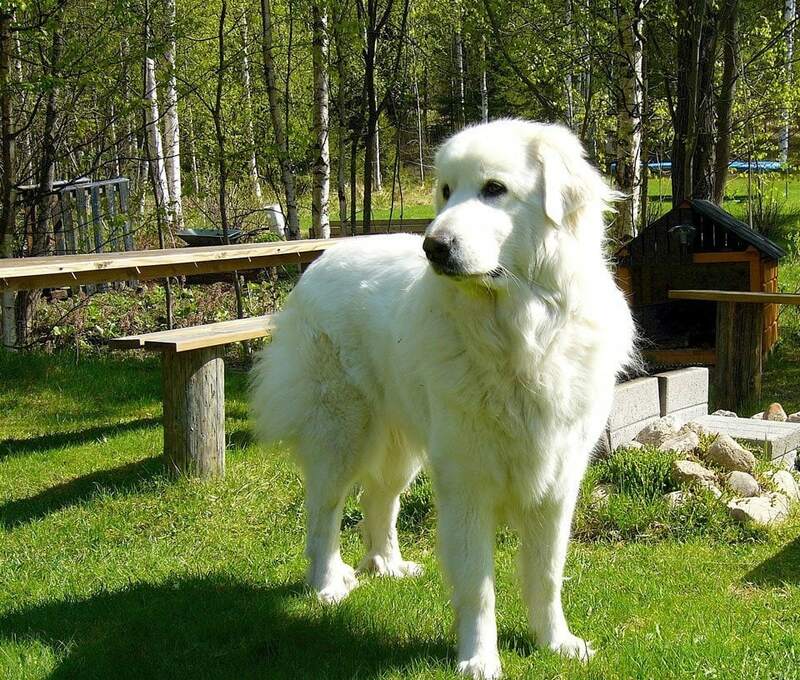 Courageous, protective and affectionate, the Great Pyrenees is a devoted dog that is calm, intelligent and gentle. Somewhat serious, this placid dog is mistrustful of strangers and makes an excellent watchdog. Despite its size, the Great Pyrenees in kind and tolerant of children and loves to be involved in family activities. 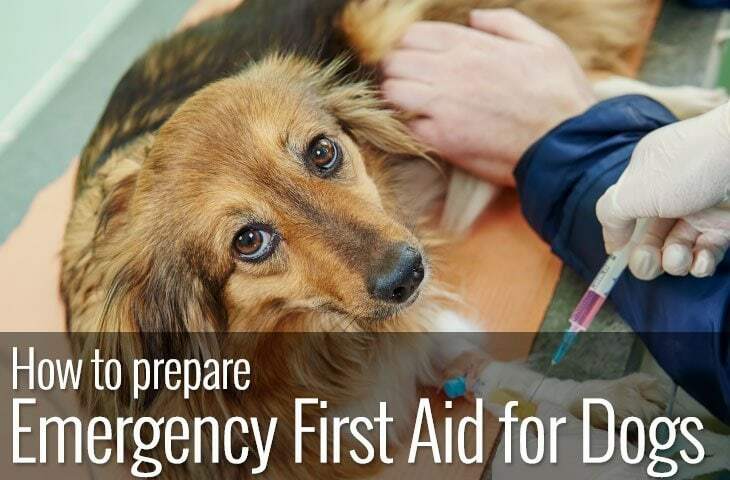 Their independent nature makes training a challenge for inexperienced owners, but their well-mannered and mild nature makes them a popular family pet. If your heart is set on a fluffy dog, ensure you factor in grooming time. 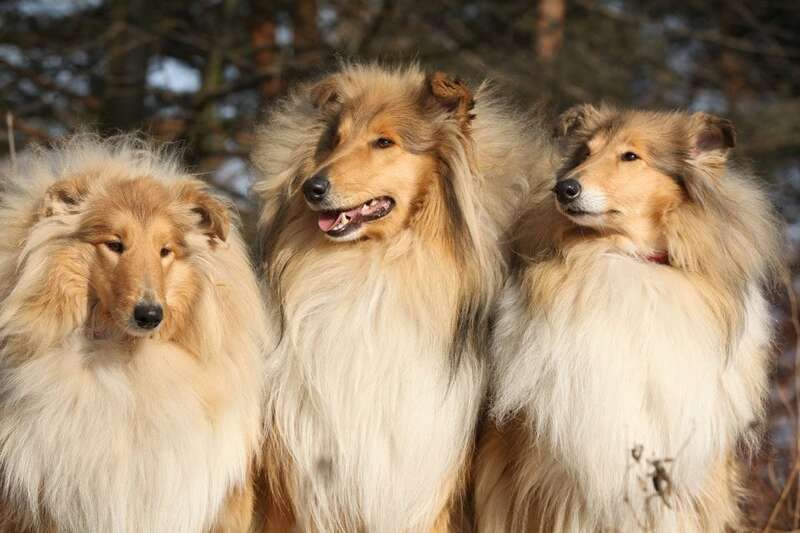 While these dogs differ in size, temperament and exercise needs, they all have one thing in common – high grooming requirements. If you love fluffy dog breeds, you also need to love brushing! Don’t underestimate the effort it takes to keep these dog’s coats looking good and tangle free.